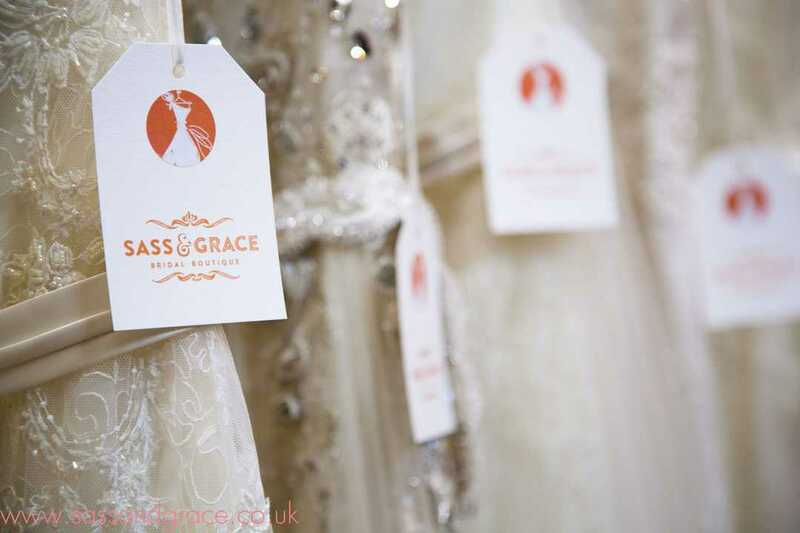 Here is “Planning a Wedding boutique in under 2 minutes” – a time lapse video of the latter stages of the conversion of an old dairy into the luxurious bridal boutique that is now Sass & Grace! It actually took rather longer than 2 minutes but was completed within a couple of months. The guys worked very hard, often into the night to meet the schedule then, when they finished, we went in to prime, paint and so on. 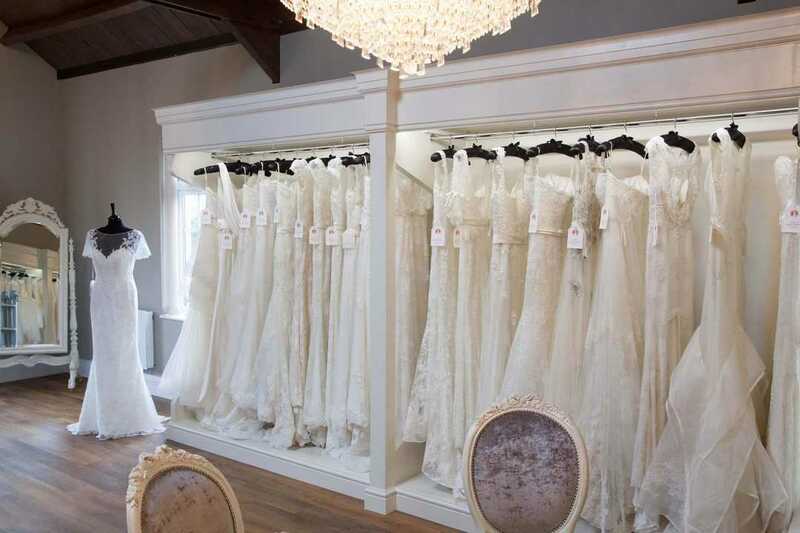 The dress rails were custom made for us as was the mirror. The mirror was a challenge, being too large for the vans and so needing to be put together on site and with each piece of glass being transported very carefully indeed. We set up an old digital SLR camera taking a photo every 2 – 3 minutes and ended up with about 25,000 photos which we made into this short film, compressing a couple of months into under 2 minutes. The result of all our work? Well we’re pleased with the result and our brides seem to be too!